There’s no mistaking that the world of gaming has changed dramatically over the years. From the days of Pong and Space Wars, to the more recent Fortnite, the gaming industry has experienced dramatic changes—changes that go beyond just the technology. But what exactly is it that’s changed? How have these changes impacted the global gaming industry? 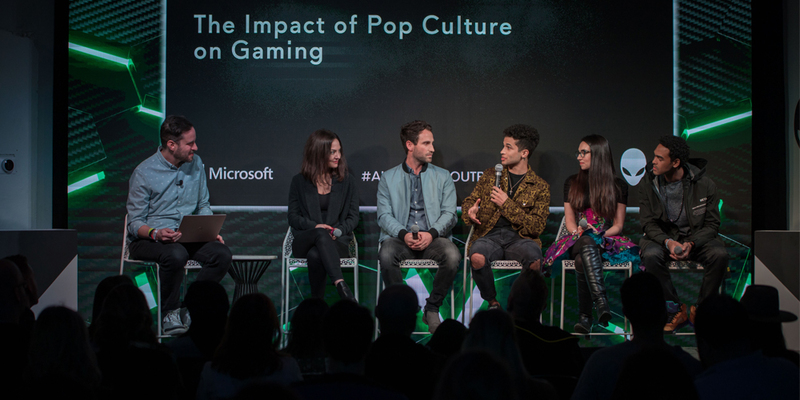 Jeff Rubenstein, Content Creator & Strategic Platforms lead at Microsoft, along with 5 passionate panelists, discussed the gaming evolution at The Alienware Outpost at SXSW last Friday evening. 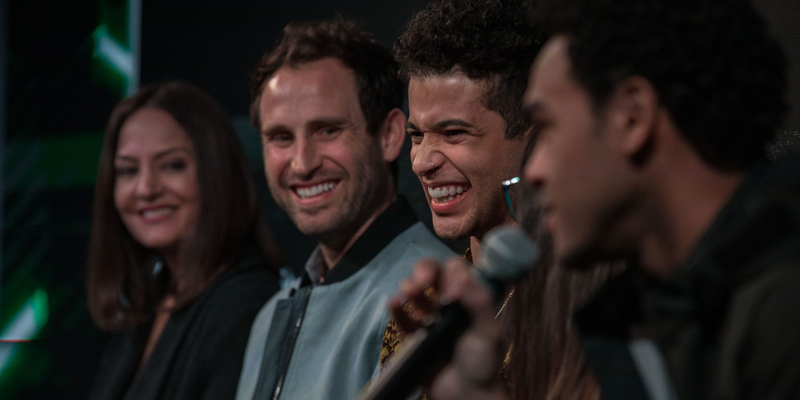 The panel included Naz Aletaha, Head of ESports Partnerships at Riot Games, Alex Trumpower, Brand Partnerships & Sales at Red Bull Media House, Jordan Fisher, Actor, Singer, Dancer and Gamer, Trisha Hershberger, Online Host and Producer, and Trey Smith, musician, philanthropist and gamer. This diverse group provided a unique and powerful discussion. Read on to discover several key takeaways on the evolution of the gaming industry. Gone are the days of the one size fits all gamer stereotype. In today’s world, gamers come from all walks of life. From unexpected gamers like WWE wrestler Xavier Woods and Nerdist host Jessica Chobot, or Grandpa Gaming, the gamer stereotype has absolutely been “smashed into oblivion,” as Trisha notes. We see parents, grandparents, men, children, professionals, artists, all self-identifying as gamers. The industry has also seen an increase in participation from women. According to Dell’s State of Gaming Report, 72% of U.S. gamers are aged 18 or older, with women being 31% of that number. In addition, one in two players (47%) has a female friend who plays videogames, almost a third (29%) have a sister who plays, and 21% said their daughter does. Not only does gaming attract a variety of demographics, but it also welcomes all types and levels of gamers; PC gamers, console gamers, mobile gamers, beginners, professionals, et cetera. The State of Gaming Report concludes that just under 6% identified as noobs, while 14% consider themselves to be just beyond noob level; 40% identify as casual gamers, 25% as “pretty darn good”, and 8% feel they can compete with pro gamers. “You don’t have to be a certain type of person to play video games and it mean something. Anybody and everybody should try it.” Jordan explains. The scope and variety of game offerings has become limitless. Games like Warcraft and Starcraft appeal to those who enjoy real-time strategy. Portal and Half Life cater to gamers focused on single player storytelling, while Call of Duty attracts squad-based gamers. Unreal and Doom are among the most popular first-person shooter games and League of Legends, a multiplayer online battle arena video game, has become increasingly popular with the rise of eSports (electronic sports). So much has changed in the way of career opportunities for gamers. eSports, which is being evaluated as an official sport by the International Olympics Committee, has become a viable and lucrative career path for many. Professional video gamers, often in teams, compete for money, with prize pools in the six digits. They are treated like professional athletes, working to “master their craft”. 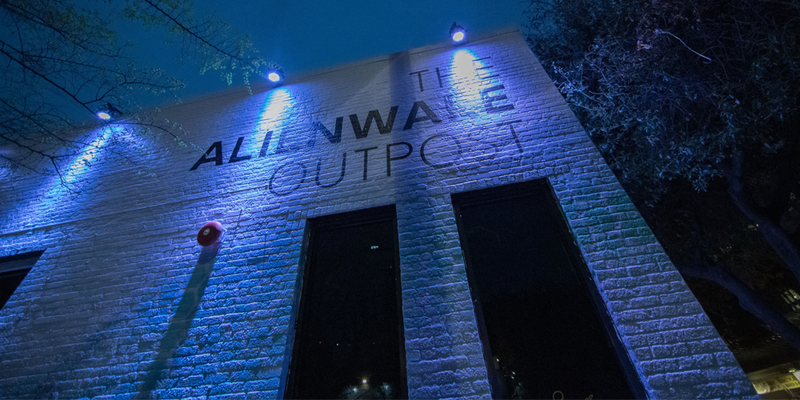 eSports gamers receive rigorous physical and mental training, detailed meal plans and strict practice schedules at state of the art facilities like the Alienware Training Facility in Los Angeles. College scholarships, professional team sponsorships, financial aid and worldwide tournaments provide far greater opportunities than what the industry saw a short 5 years ago. In addition, significant investments from celebrities and entrepreneurs aid in the growth of eSports. The industry is expected to see global revenues of $1.4B by 2020. One of the biggest changes in the gaming industry has been the massive audience expansion. Over 2.6 billion people are fans of gaming, surpassing traditional sports like basketball, baseball and American football. Technological advancements have made streaming capabilities more accessible throughout the world. Fans have ample opportunity to participate, whether it be by playing, streaming or chatting with other gamers. eSports can be watched on traditional television and cable networks, but, the rise of platforms like Twitch and YouTube have made it possible for audiences around world to watch around the clock. Gaming also reaches a unique audience through its corporation into pop culture. In addition to celebrity participation, we see gaming in fashion, movies, TV shows, and even on stage in music performances. These new and innovative partnerships help make gaming more of a lifestyle than just a hobby. Gamers not only focus on playing at a very high level, they also prioritize entertaining and engaging with other gamers. As a result, fans have become much more than just a group of viewers—they have become a true culture of people who genuinely care for and love each other. The increased use of social media has made digital relationships more acceptable. Online relationships have begun to transcend the internet, infiltrating “real-life”. Connecting with others who share the same common passion for gaming has become a focal point in the industry. Trey even admits that he’s made some of his closest friends playing online. The network of gamers is one that is entirely inclusive. Gender, race, sexual orientation or preference are irrelevant in this world. “It’s a language that we can all speak,“ Jordan claims. Gamers are not shy about sharing their love of gaming with others and inviting others to share in the enjoyment: 27% having introduced three to four friends or family members to gaming, and 25% having introduced five or more. One in four survey respondents have made new friends (26%), become closer to certain friends who game (25%) and made close friends through gaming (25%). Interested in learning more about the evolution of gaming? 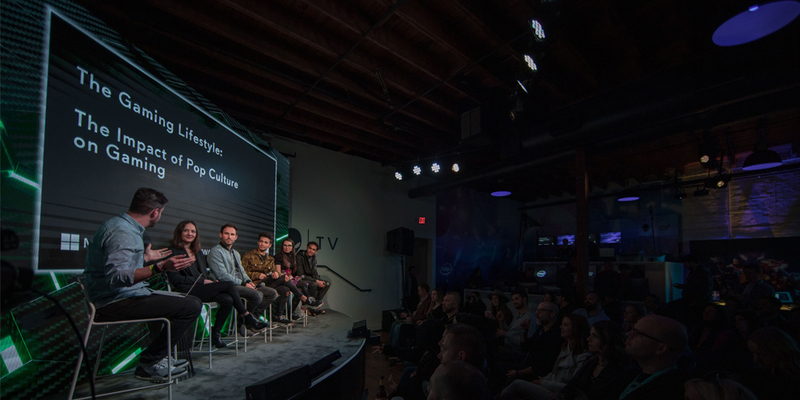 Check out the full video from Friday’s panel at The Alienware Outpost below.